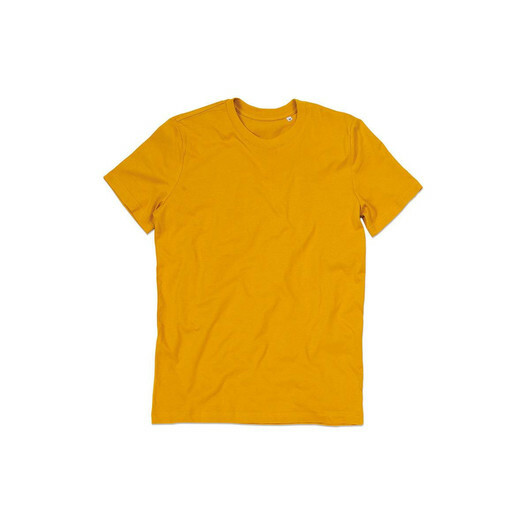 A organic crew neck t-shirt for men that is designed to provide the best comfort, functionality, and versatility enough for wearing all year round. 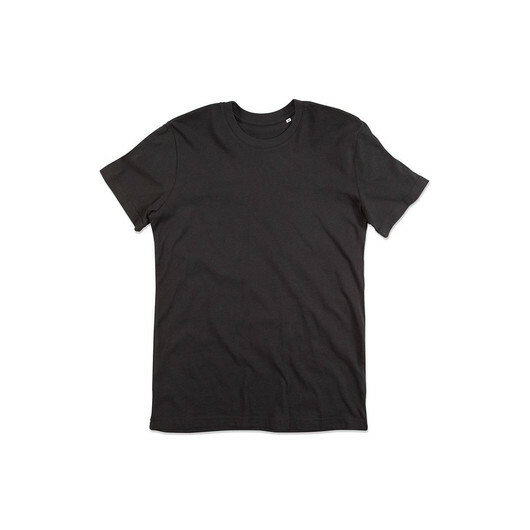 Perfect essential for all men's wardrobes! 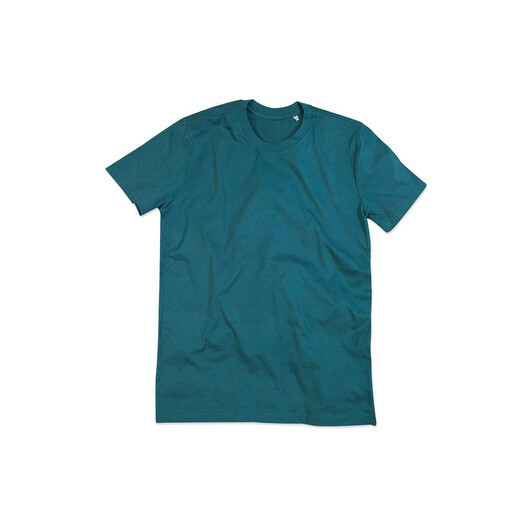 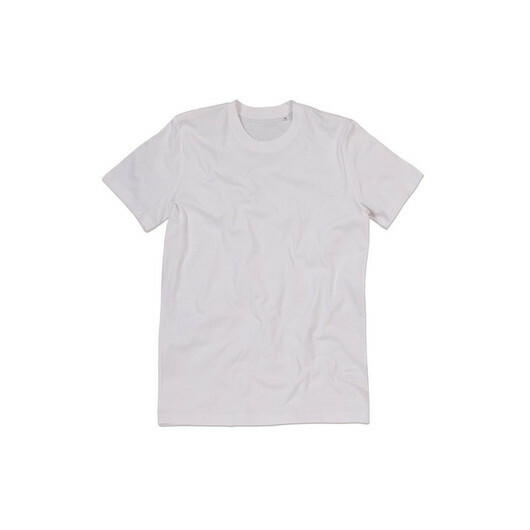 This men's organic crew neck shirt has a soft feel and it is made of eco-friendly cotton - certified to the Organic Content Standard 100. This shirt has reinforced shoulder seams, rib collar with elastane, taped shoulder to shoulder, side seams, small size label in the collar, and care label in the side seam. 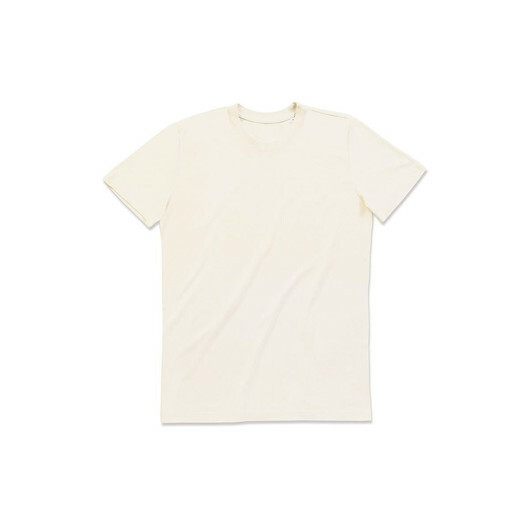 Incredibly soft and versatile enough for wearing all year round. 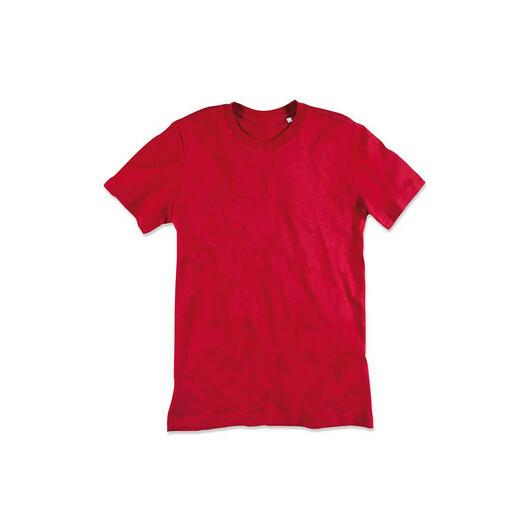 Designed to help you stay comfortable throughout the day.